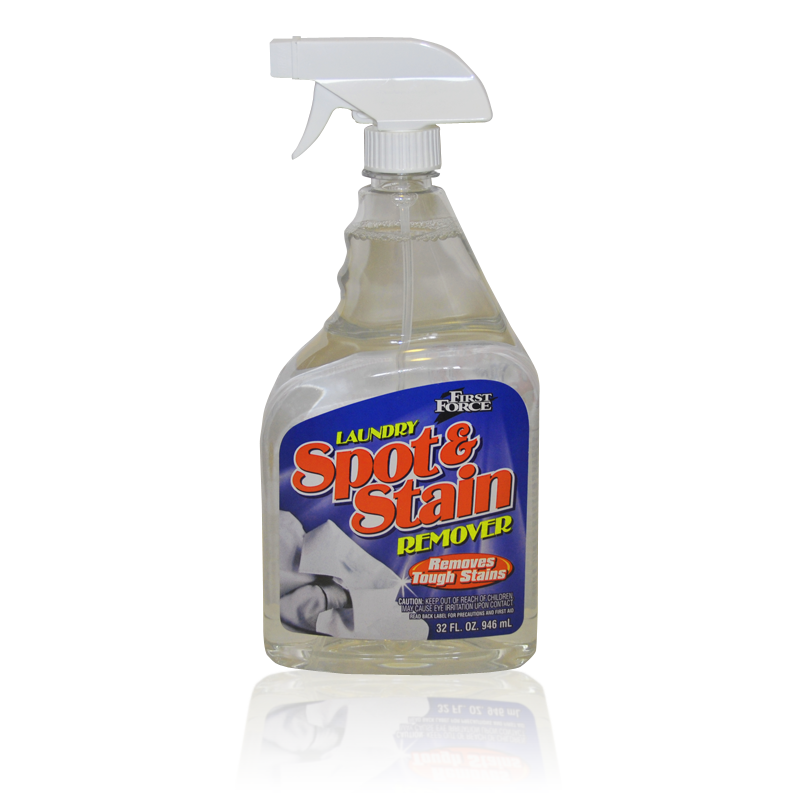 Powerful stain lifting ingredients break through the toughest stains to remove grass, motor oil, blood and make-up. Safe on all color fast washables. 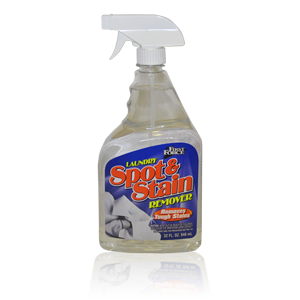 I'm interested in ordering Laundry Spot Remover (SKU: 95050), please provide me with more information.